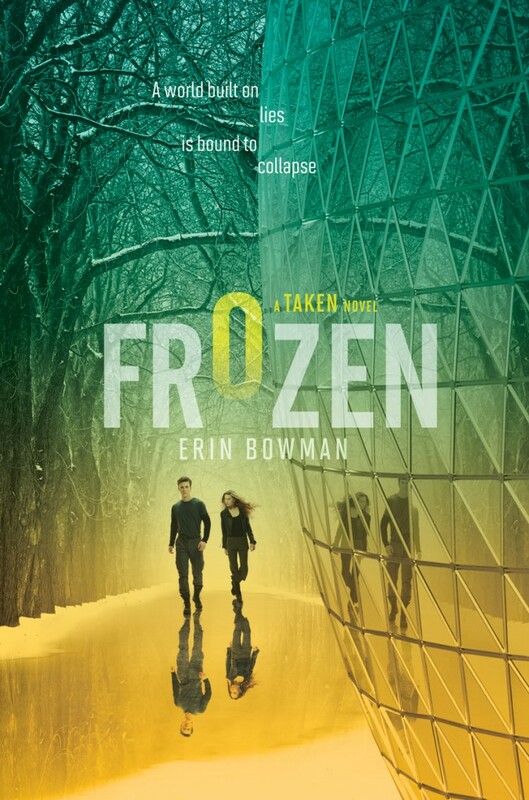 I totally fell in love with Erin Bowman and the world she created in Taken when it came out last year and one thing that clinched it for me was the stunning cover... Fast forward 12 months and the cover for Frozen, the second book in the trilogy had me all over again and whilst I haven't read it yet, it is on the tbr pile and I cannot wait to get around to it. 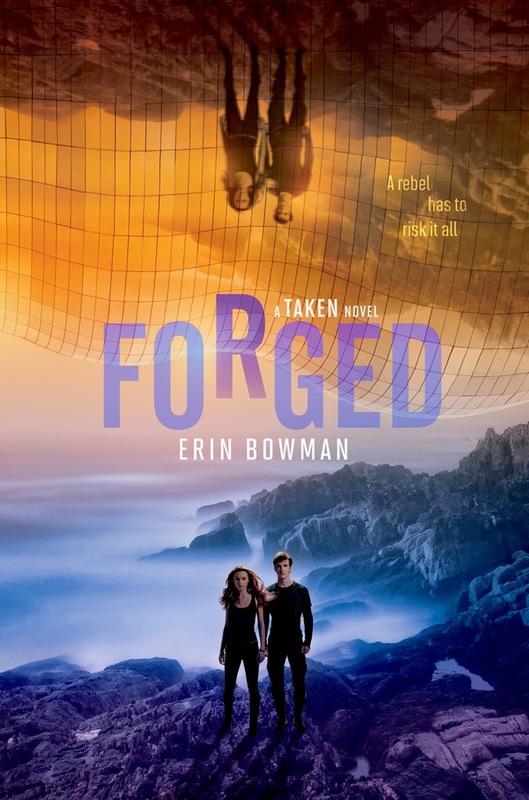 But now Erin has unveiled the cover for Forged, the third and final book in the trilogy and boy is it a stunner!! Check it out! WOW! Right? Isn't it beautiful? I love the colours, the reflection and the fact that it matches the other 2! 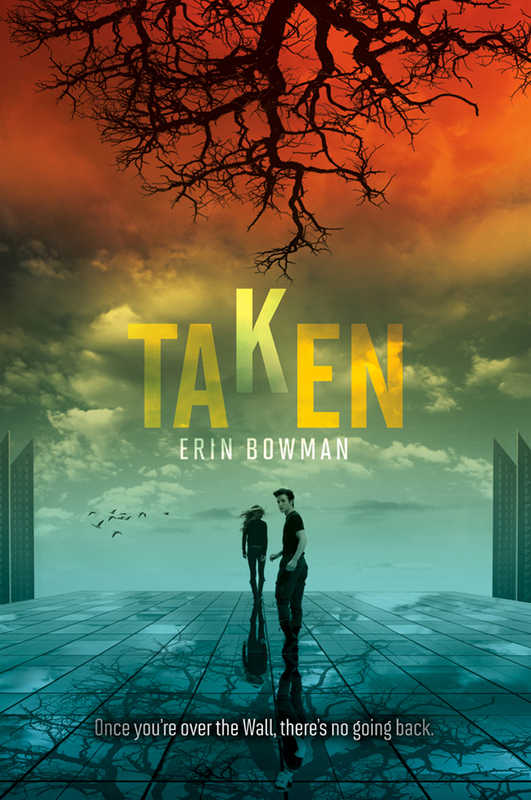 I love love love love love it and I cannot wait to see what happens in the book when it comes out next April! Bravo HarperCollins on designing yet another stunning cover!